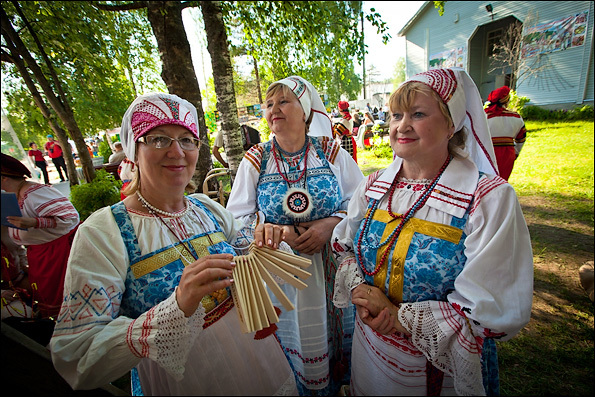 The 25th annual festival of Veps culture “The Tree of Life” took place in the first weekend of July 2012, in the village of Shyoltozero in Karelia, on the shores of Lake Onega. The Veps are small Finnic-speaking people of northwestern Russia. The name of their festival refers to a Vepsian legend about the Sacred Tree of Life that allows for a transmission of traditions from generation to generation; its top is the souls of forbearers, and its roots symbolize the national memory. 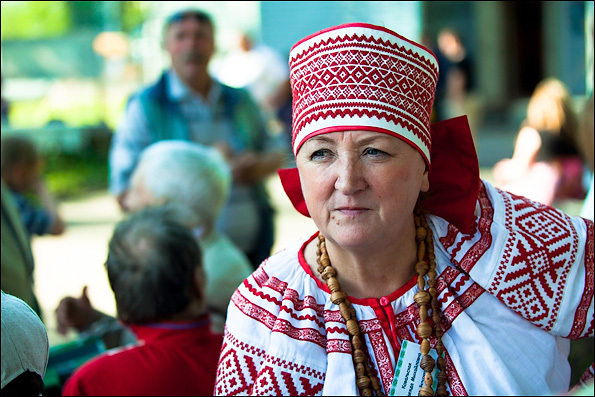 Members of the Veps ethnic group from Karelia, as well as from Leningrad and Vologda oblasts participated in the festivities. At the wooden gate that marked the entrance to the festival grounds—which according to Vepsian beliefs, symbolizes the border between good and evil—festival guests were greeted by a wood spirit, revered by the Veps, along with the Fiery Rooster. The program included a competition with a telling name, “Whose village is more beautiful”, as well as arts and crafts contests called “Kodirand” (“Native shore”) and “Hobodeine kukoi” (“Silver rooster”). Visitors could not only admire the traditional crafts but could try their own hand at pottery making, glasswork, doll making, and baking. A Vepsian choir performed songs dedicated to the traditional Finnic epic, the Kalevala. Ethnic dance groups performed as well (see video), but anyone, young or old, could join in the dancing, in accordance with Vepsian tradition. The only requirement is to dress in one’s best clothes. One festival guest, an ethnic Veps, wore the same richly decorated shirt that his grandfather donned some 100 years ago. Athletic competitions and games, children’s programs, and a raffle completed the line-up. But the festival was not complete until the guests tied little ribbons to the “Tree of Life”, making a wish. 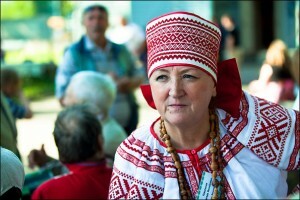 While the focus of the festival, organized in Shyoltozero since 1987, is on the Veps culture, traditions of other neighboring peoples—Karelians, Lithuanians, Germans, Finns—are celebrated as well; folk groups such as the Lithuanian “Rasa” and the Russian-German “Folkorewagen” took part in the festival program. The Veps constitute a relatively small ethnic group, numbering 8,240 people (2002 census). 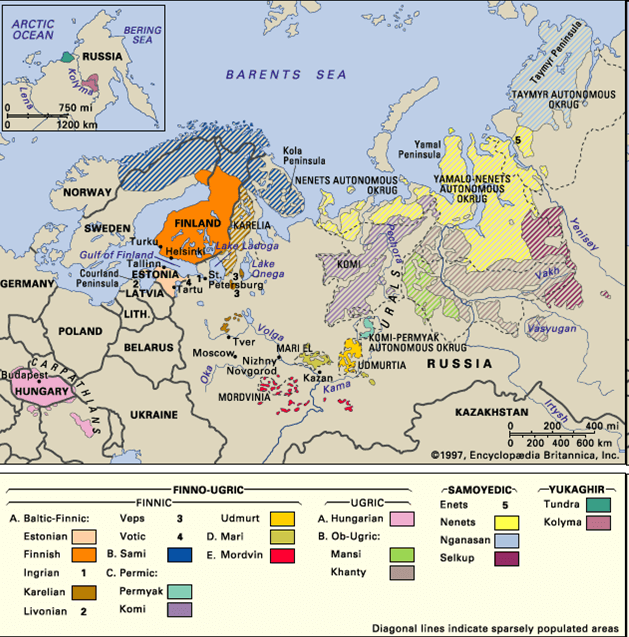 Of them, about 60% live in Karelia and about 25% in Leningrad Oblast and its capital, Saint Petersburg. While nearly 55% of the Veps live in urban environments, rural areas—especially villages on the shores of Lake Onega—is where their traditions are best preserved. According to the 2002 census, all but 5 people who self-identified as Veps speak Russian, but only 70% claimed to know Vepsian to some extent. Interestingly, the number of self-designated ethnic Veps has gone down since the last Soviet census in 1989, but the proportion of those who identify as Veps and claim to speak the ethnic tongue has gone up by about 20%. This seems to indicate the growing importance of the language for ethnic identity. 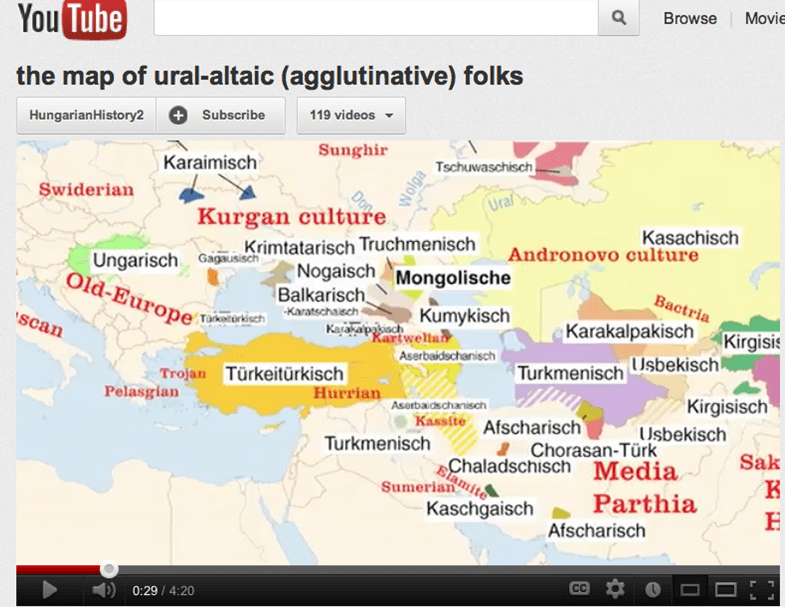 The Veps (or Vepsian) language belongs to the Finnic group of the Uralic language family. Closely related to Finnish and Karelian, Veps is also written in the Latin script. This year’s “Tree of Life” festival was concurrent with a scientific conference “The Veps: history and modernity. 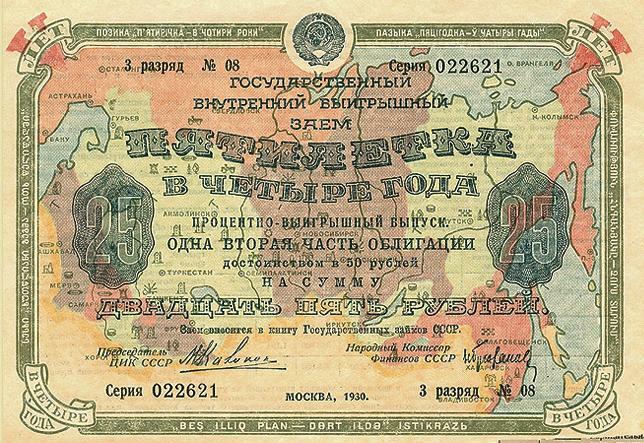 For the 1150th anniversary of the birth of Russian statehood”. While the folk traditions and the fate of this small ethnic group, which has nearly been driven to extinction, may seem insignificant—if not outright irrelevant—from the Russian point of view, the Veps have played a vital role in the formation of Russian culture, language, and arts and crafts, as discussed in my earlier post.